Trafalgar Wharf: Our very own 'Clipper Round the World Yacht Race' crew member...well kind of! Get a load of this! 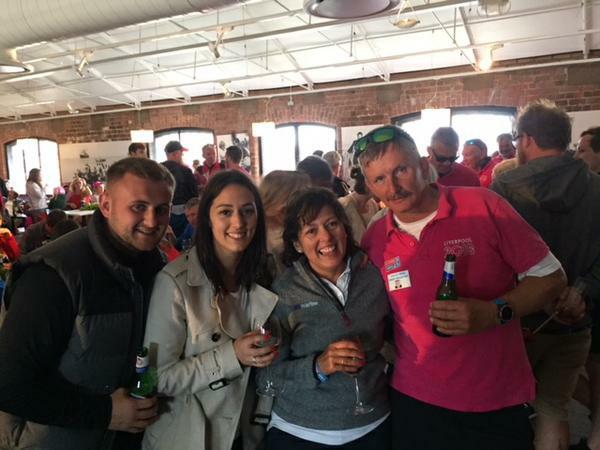 Heather, who works at our RIB sales company JBT Marine, is married to one of the Skippers who has just returned from the Round the World Race. 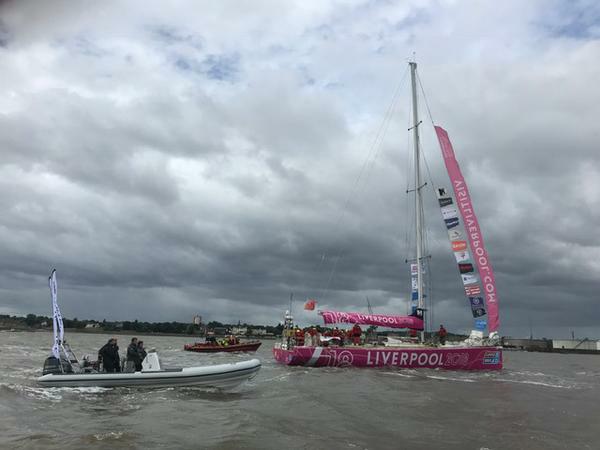 She, along with some of the guys from JBT, took some of their Ballistic RIBs up to Liverpool to welcome Lance (her hubby) and his crew on Liverpool 2018, affectionately known as the Pink Panther because of the colour, and all the other crews back from the their long and tiring journey. 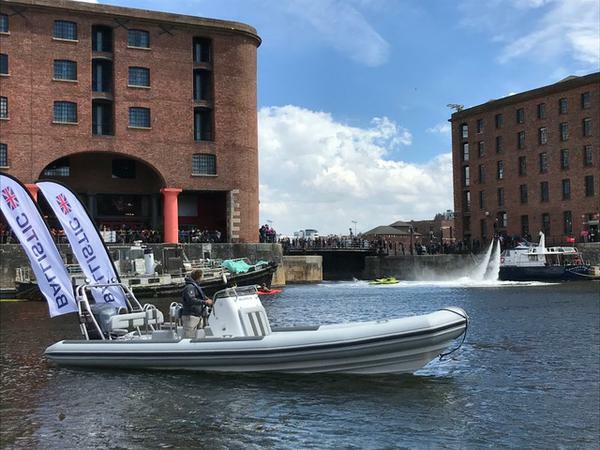 They set off from Albert Dock, Liverpool on the 20th August 2017 and visited many places along the way...finally returning to Liverpool last week. Uruguay, Cape Town, Freemantle, Sydney, Hobart, Whistundays, Sanya, Qingdoa, Seattle, Panama, New York and Derry-Londonderry. 1st place went to Wendy Tucker. She is the first female skipper to win a round the world race. Wendy is from Sydney Australia. 2nd place went to Nikki Henderson. She is the youngest person to skipper the race and had her 25th birthday just before the race finished - happy birthday Nikki. Lance’s crew also won Team Spirit for the complete race. Well done to everyone who took part in this race, whether on the boats, arranging the event or waiting patiently back home for their loved ones to return. Great effort.